To celebrate 2 years since the Olympics and demonstrate our passion for winter, all of the facilities from skiing to dining will be in full operation all night long. 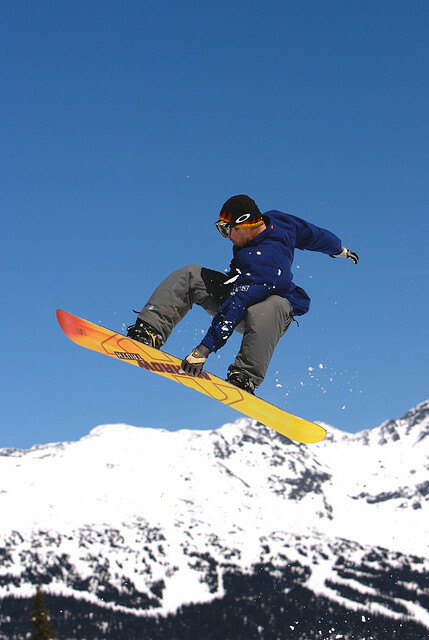 Activities will range from a junior hockey tournament to a midnight snowboard contest and will provide a full range of services to appeal to a diverse range of guests. Park Jam will be open to all amateurs skiers and snowboarders from 11pm to 1am. Regular operations for self-guided walks. Hosting Junior Pond Hockey Tournament presented by Eastman. DC Booth will be located in the North East area of the Canadiana Room! Come and grab some cash in the Money Booth and redeem your earnings for prizing! Find the DC frisbees hidden all around the mountain and redeem them for a prize at their booth! Special Appearance from The Lorax! The Lorax will be on the Mountain on Sunday from 10am to 5pm! With a beautiful view of the city, the Altitudes deck party will play host to DJ Hebejebe until 4am, and there will be prizes to be won. Take a break from the hills, listen to some music and get ready to hit the slopes again at sunrise! Shop all night at Outfitters – new items will go on sale every hour. Make a purchase and be entered into a draw to win cool prizes. Winners are chosen every hour. **alcohol-free zone from 10pm Sat to 11am Sun.